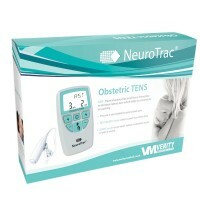 If you buy used Neurotrac Labour TENS machine it is yours to keep. 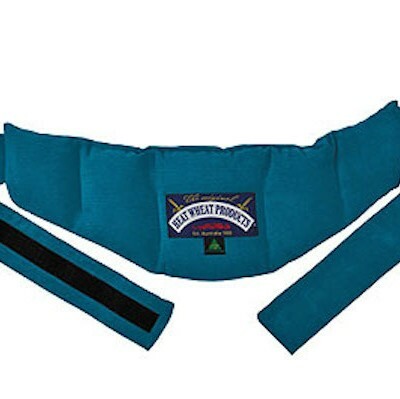 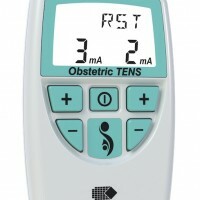 This pack includes everything you would get with a brand new TENS, but it has helped at other births. 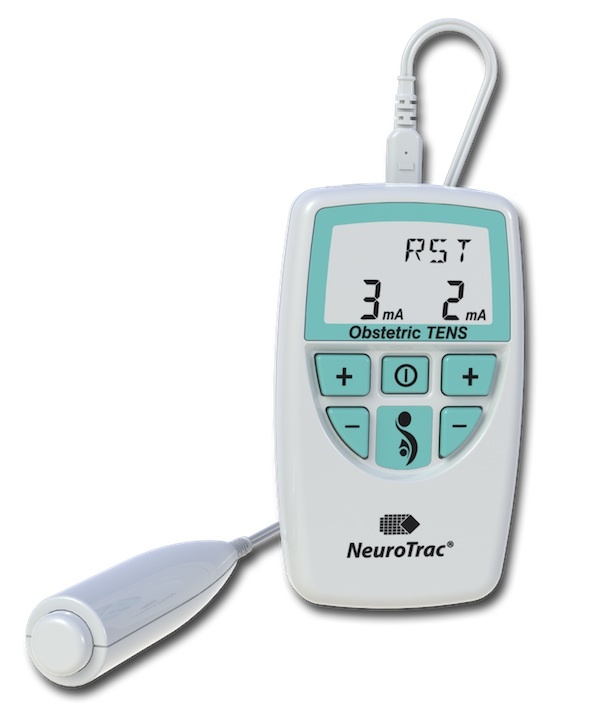 Buy a used Neurotrac Labour TENS Machine to keep. 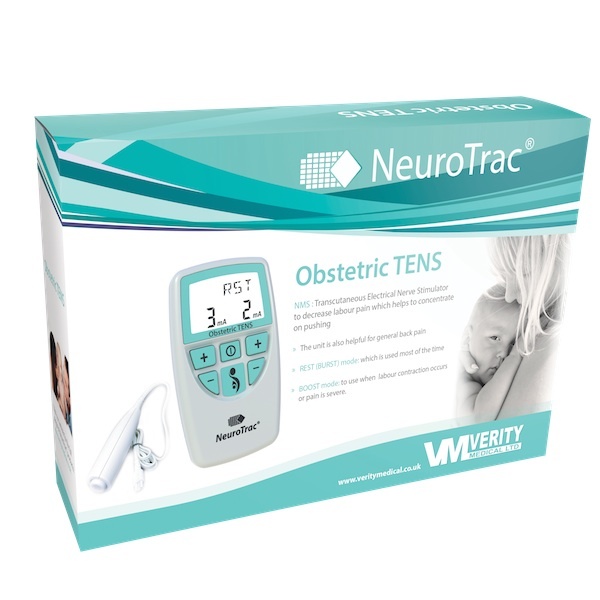 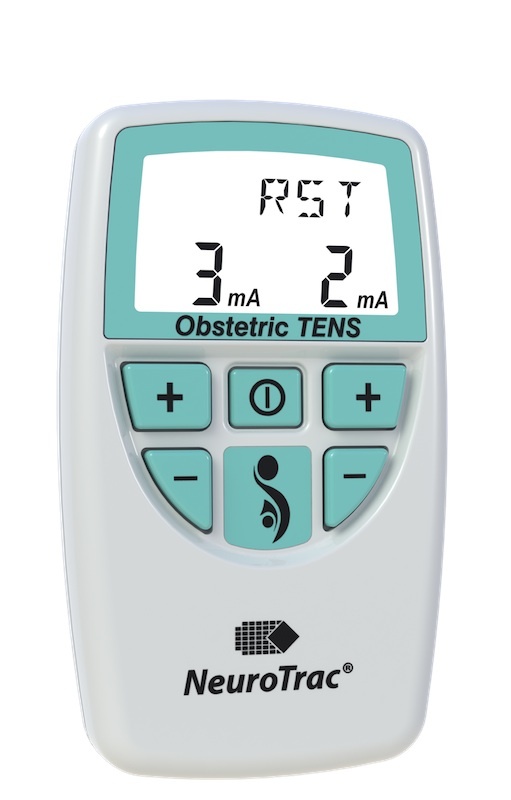 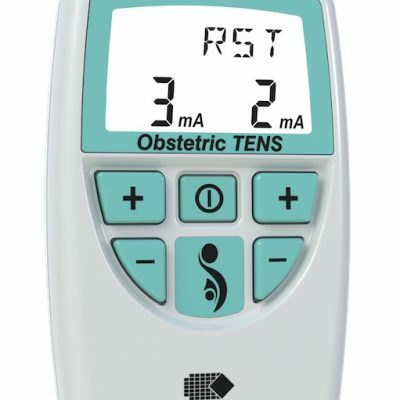 To buy used Neurotrac Labour TENS machine, you will receive everything you would get with a brand new Neurotrac Obstetric TENS, but the TENS machine has helped at other births.